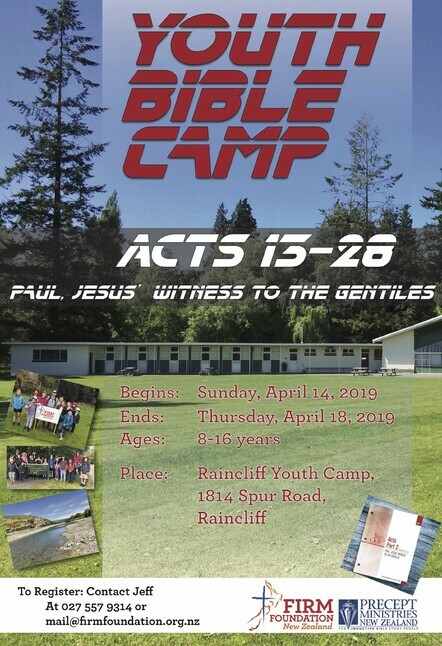 Our fourth youth Bible camp will complete the book of Acts as we closely follow the amazing ministry of the apostle Paul. Campers will spend 18+ hours over four days immersed in one of the most exciting books of the Bible, the divinely-inspired history of the early church. Paul, the primary character, is a true hero, worthy of our close attention and imitation. After the camp, youth will be encouraged to complete their workbooks with their parents at home and send them to us so that they can attend the next camp, which will likely take place in July and cover Genesis 1-11. May 8 | Isaiah 10 | R. V. N.
Listen to Insights for Isaiah here. Get our Notes on Isaiah here. 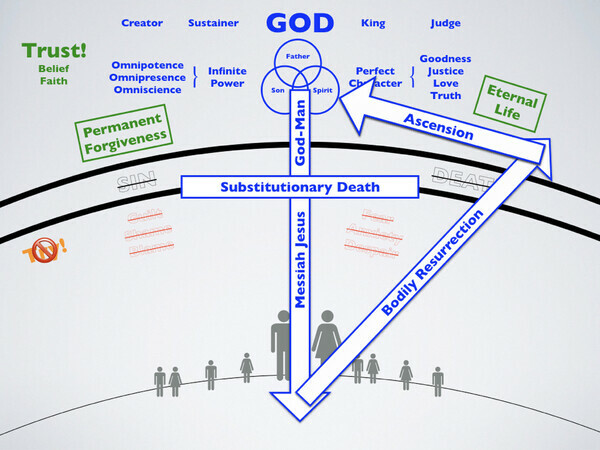 Has someone shared the gospel diagram with you? Please click here if you'd like to see it again. We are located at 66 Otokia-Kuri Bush Road West, RD2, Mosgiel, New Zealand. Phone us on landline +64 3 486 2884 or mobile +64 27 557 9314.